Excited to see if your Android OEM is finally greeting you with the highly anticipated Android 8.0 update? Here’s everything we have on Android Oreo and a lot more with this week’s Android software update roundup. After an explosive first week of the New Year, things aren’t seeming to slow down in the Android universe. Android 8.0 Oreo update for new device keep gushing in and January security updates are all over the place. One thing that has been disappointing is that Samsung continues a slow pace in regard to the vital software updates. The latest Oreo beta update for the Galaxy S8 and S8 Plus could very well be the final one as the beta program comes to an end. The January security update is rolling out to a bunch of devices, while brands like Sony are still playing catch-up. All the top Android OEMs have some Oreo-related updates or announcements to make, and we’ve covered them all below. Galaxy Note 8 in the UK receives a software update with security and performance improvements. Latest and most likely final Galaxy S8 and S8 Plus Oreo beta released. 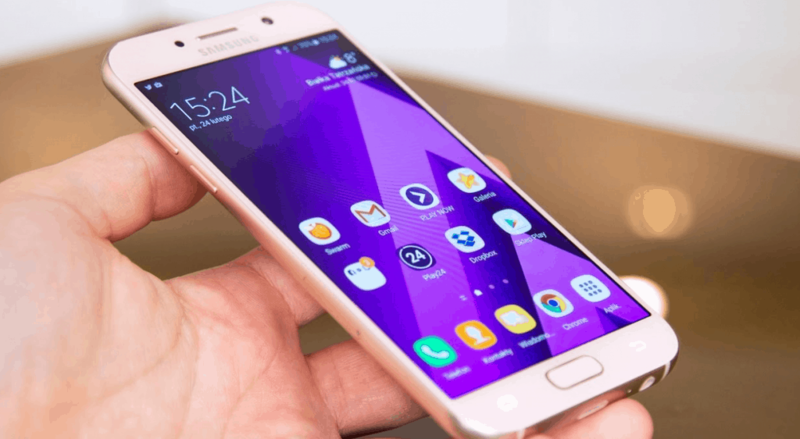 January security patch rolling for Galaxy J1 Mini Prime, Galaxy A5 2017 and Galaxy J7 Max. HTC U11 begins receiving Android 8.0 Oreo update in EMEA regions. HTC 10 receives latest and final major Android version update in the form of Android 8.0 Oreo. OxygenOS 5.0.1 with Android 8.0 rollout begins on the OnePlus 5. Open Beta for Android Oreo out for OnePlus 5T. OnePlus 3/3T expected to receive Face Unlock feature in the near future. Nokia 6 2018 edition gets Android 8.0 days after official release in China. 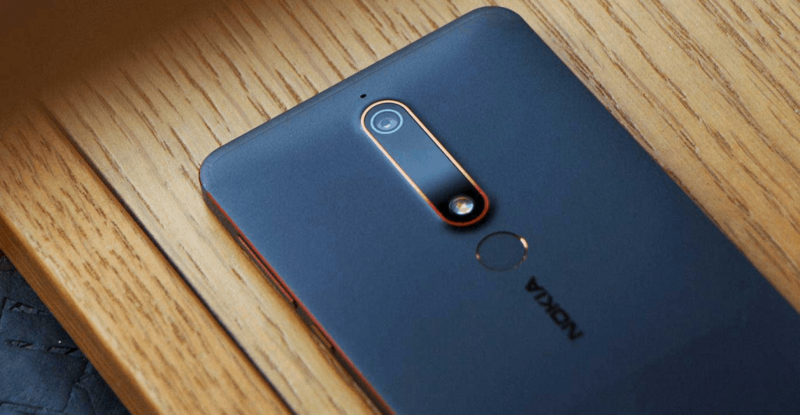 Nokia 6 first generation begins receiving Android Oreo beta in India. Xperia E6 receives and untimely July security update. 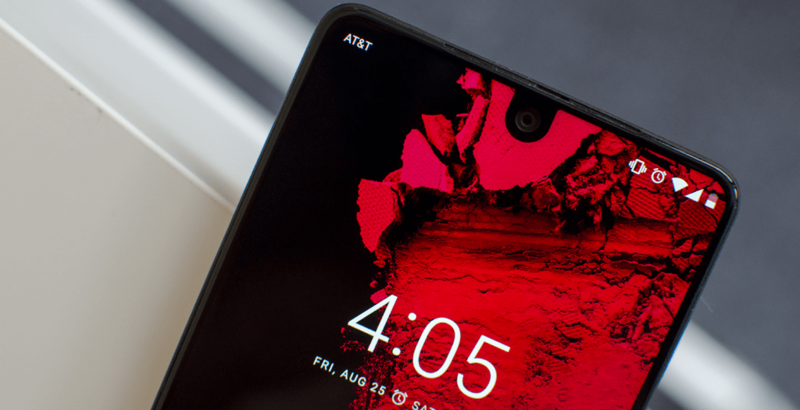 Essential Phone receives January security update. From the lightning-quick Android 8.0 Oreo update for Nokia 6 2018 to the big AI announcement from Huawei, there’s a whole lot to cover. Here’s everything that’s happened this week in the world of Android, all summed up with Updato’s weekly Android software roundup. There are serious rumors popping up that WMC 2018 in February could lead to the unveiling of the Galaxy S9. However, the sad reality is that Samsung is yet to unveil an official rollout of the Android 8.0 Oreo update. All this comes 5 months after the official release and after dozens of Android OEMs have updated their flagship devices. The only silver lining that frustrated Galaxy users can hope for is with the end of the Galaxy beta program. Samsung is barely on track to keep all the current devices updated with the latest security updates too. Either way, the South-Korean mega giant did manage to get a few updates out this week, and here’s the summary. Samsung has rollout out the first-ever update for the UK version of Galaxy Note 8 since its release in September. Almost a month after the initial rollout, the unbranded model SM-N950F is finally receiving an update with highly anticipated features. The software version N950FXXU2BQKG of the latest update brings up the security level to December 1. The massive 3.7GB might get your hopes up for Android 8.0, but the update does bring a slew of features. A bunch of features that were earlier rolled out for Galaxy Note 8 devices such as Secure Wi-Fi are finally available to users in the UK. You can also expect certain improvements to the camera’s Live Focus feature that we mentioned a few weeks ago. The company only recently announced their plans to end the Samsung beta program for Galaxy S8 and S8+ this month. This signals the public release of Oreo for the flagship devices is finally here, but Samsung apparently has one last beta update left in its arsenal. Holding the software version ZRA5, the latest beta update brings a number of bug fixes and optimizations to the Galaxy S8 and S8+ on the beta program. Also bringing up the security level to January 1, essentially the last beta update is simply fixing some broken elements. Considering the previous track record of Samsung’s beta program, you can expect the release of Android 8.0 within two weeks. Either way, those who are already a part of the beta program can expect the OTA to roll out incrementally. You can also look for the update manually by heading over to Settings – Software update – Download updates manually. Samsung is most likely holding back the latest security updates for the premium devices to bundle it with Android 8.0. However, mid-tier devices that are months away from seeing a public release of Oreo are receiving the latest security updates. At the bottom of the food chain, Galaxy J1 Mini Prime is receiving the January patch with firmware version J106BUBU0ARA1. The January security update not only brings fixes to 5 critical Android vulnerabilities but 13 others that affect Galaxy devices. Following up with that, the Galaxy A5 2017 is also receiving a similar update to firmware version A520FXXU4BRA8. Similarly, the Galaxy J7 Max is also receiving the January security update with the firmware version G615FUDDU1AQL4. Considering the minuscule file size of the updates, expect nothing but the bump up in security level from the updates. The Taiwanese tech company has maintained a good reputation when it comes to delivering speedy software updates. After releasing the Oreo update for its flagship U11 Ultra and the Android One branded HTC U11 Life, HTC 11 is the next in line. Not just the current lineup, the company is also updating the HTC U11 with Android 8.0 right now. The mid-tier HTC devices are left hanging high and dry without any signs of the Oreo update. However, there’s another update rolling out for the HTC U11 right now and here’s everything you need to know. The 2016 flagship device from 2016 was its prized comeback to the Android market and for all the right reasons. 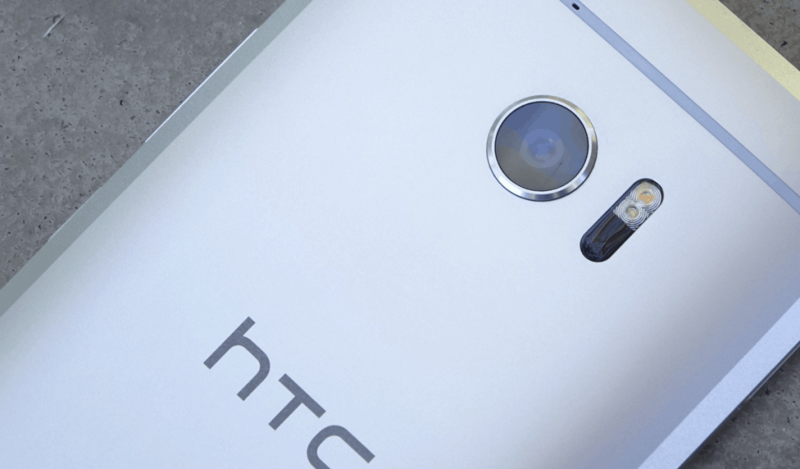 HTC has maintained the flagship status of the device, giving it the newest (and its last) Android version update. The latest update to firmware version v3.16.617.2 for the HTC 10 brings all the great features of Android 8.0 Oreo. The update is available on the official website as the RUU file, while the OTA update is rolling out incrementally. There’s no report on when the carrier-tied versions of the HTC 10 will be updated, but the rollout is imminent. Update: Within hours of the Android 8.0 update rollout, HTC has pulled back the OTA update for HTC 10. The OTA update, as well as the RUU file from the official servers, has been retracted. There’s no announcement from the company yet, but HTC will most likely resume the rollout once the issue is resolved. 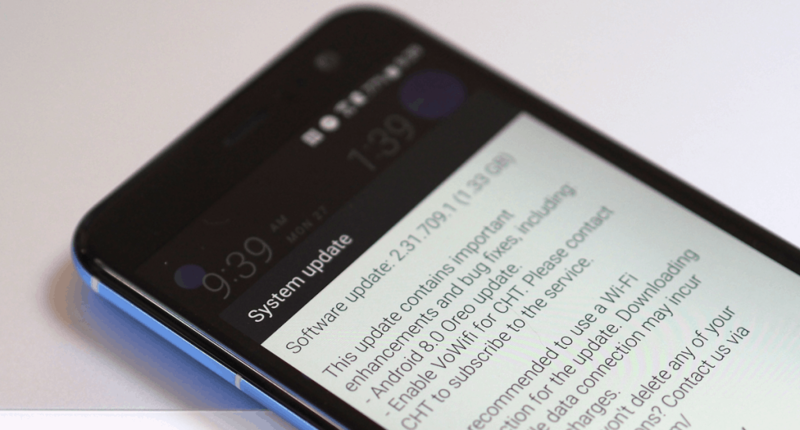 The first HTC Sense enabled device, HTC U11 is finally receiving the latest Android version via OTA update. Out of nowhere, the EMEA (Europe, Middle East, and Africa) region is apparently receiving Android 8.0 with firmware version 2.33.401.10. The rather large 1.31GB update file size is bringing a host of features. This includes Picture in Picture mode, Background process limitation, adaptive icons, notification dots and more for the Dual-SIM variant. The rollout for the United States variant and carrier-locked HTC U11 models should also begin imminently, but the latter could take longer and carriers usually bundle their own software features alongside major updates. The Chinese tech company earlier got quite the slack for abandoning devices like the OnePlus 2 regarding software support. However, OnePlus has changed its software strategy ever since OnePlus 3 and supported the devices with timely OTA updates. After introducing Android 8.0 as an early New Year present to owners of OnePlus 3 and 3T OnePlus is now bringing the same to current flagship devices. The offshoot of Oppo is already rolling out the public version of Android 8.0 for OnePlus 5. Moreover, the Open Beta cycle of OnePlus 5T going strong as well. 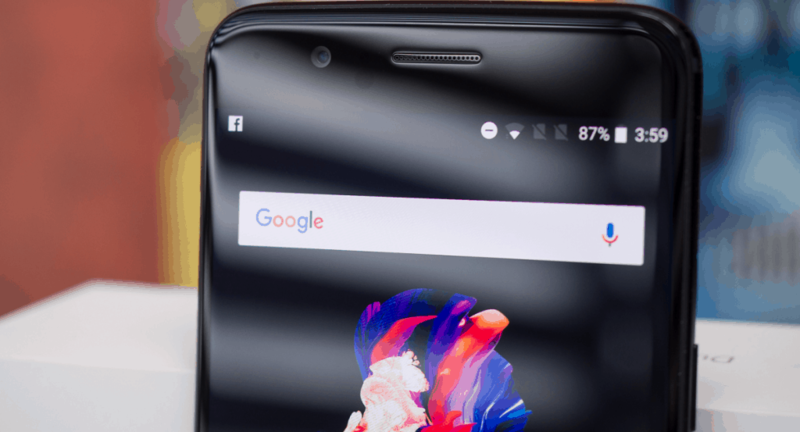 It has been a rollercoaster week for OnePlus 5 users, with the OxygenOS 5.0 update rolling out last week. However, our hopes and dreams were crushed with the Oreo update was riddled with issues and eventually pulled back. Here we are a week later and OnePlus is pushing out yet another update, but this time we can celebrate. The OxygenOS 5.0.1 update brings the flagship in line with the OnePlus 3/3T, bringing Android 8.0 Oreo and then some. The launcher redesign, improvement for camera quality and tons of system features have been added to the latest update. Users have reported it an as stable update, so you won’t have to worry about OnePlus pulling this one back. In the meantime, the goodness of Oreo is limited to OnePlus 5T users who are feeling a little adventurous. Right at the end of 2017, OnePlus announced the Open Beta program for OnePlus 5T users, and the first update brings Android Oreo with it. Unless you’re up to flashing the beta ROM (use this link), we suggest you wait for the Oreo public release. 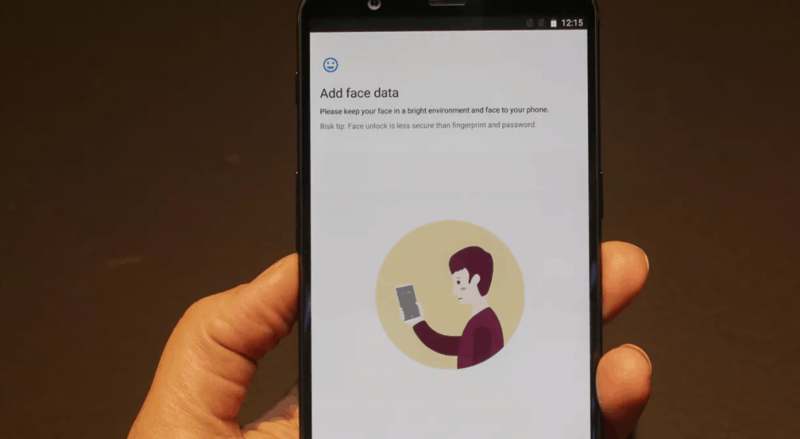 After Apple restarted the craze of facial recognition with Face ID, OnePlus did the same with the Face Unlock feature. With popular demand, OnePlus extended the support for this feature to OnePlus 5 soon enough with an OTA update. Now it seems that OnePlus plans to bring the feature to the previous flagship devices as well. OnePlus Global Director Carl Pei in a CNET interview confirmed that the feature will be brought to OnePlus 3/3T soon. Pei stated that since the hardware on the previous OnePlus devices exists to support the feature, there’s no reason for the software to not be implemented as well. The HMD Global-led veteran brand in the mobile industry is rising on the basis of unmatched software support. After announcing a 3-year software support plan for all their devices, the Finnish brand quickly brought out Android 8.0 Oreo. While Nokia 8 is already rocking Oreo, a couple other Nokia devices have joined the Nokia Beta Labs project. As we had anticipated, the Nokia 6 2018 version was recently released in China, but surprisingly came with Nougat out-of-the-box. To everyone’s surprise, the company has released Android 8.0 Oreo for the device just days after its initial release. There’s not much we know about the update just yet, but the update is expected to roll out incrementally. Meanwhile, the first generation Nokia 6 is also ready to jump the Oreo bandwagon, with the Beta Labs update out. Juho Sarvikas made the announcement through Twitter, stating that the Nokia 6 Oreo beta is beginning to roll out in India first. Apart from the bundle of features that Oreo itself brings, you can also expect a significant security bump. The update reportedly brings the December security update from Google along with it, fixing WiFi KRACK vulnerability and other exploits. Sony was one of the only few major Android OEMs to unveil a lineup of mobile devices at CES 2018. The software support from the Japanese tech giant for the Xperia mobile devices is rolling out for the Xperia XA1 and XA1 Plus devices. The devices are still running Android 7.0 Nougat, but the latest updates with build number 40.0.A.6.189 and 48.0.A.1.131. The most important element of the latest update is the security bump, which brings the security level up to January 1. In the meantime, another device from Sony’s Xperia lineup is receiving a dated security update. The Xperia E5 from 2016 is receiving OTA update with build number 37.0.A.2.248, with the security patch from July 2017. We haven’t talked much about the Essential Phone over here at Updato. Since Essential has just one smartphone in their portfolio, there’s not much that comes out in terms of software updates. However, this particular week brought at least something to the device in the form of the January security update. The device with model PH-1 is receiving a software update with build number NMJ88C, bringing all of the latest security. The security update patches up the vulnerabilities related to the infamous Spectre and Meltdown flaws that have security analysists all over scrambling for shelter. We’re rolling out a software update (build NMJ88C) with the January security patches and fixes for the Spectre and Meltdown security flaws. Talking about the Android Oreo update for the Essential Phone, the Beta 2 update was released almost a month ago. The beta version OPM1.170911.213 comes with a bunch of bug fixes and optimizations, but with its own set of issues. If you’d like to join Essential Phone owners with the beta update, enroll into the Beta Builds program here. Are you downloading the latest OTA update from your Android OEM already, or still waiting with your fingers crossed? Remember, you can always skip the queue and get the latest Galaxy updates with Updato Samsung Firmware platform. Hit us up in the comments or head over to the Updato Forum for some one-to-one time with our geeks.